Interested in a WHALE of a party? Then read below! As you may or may not know, March the 10th is a significant day for our alliance, it is the day that we were created. In recognition of this, we'd like to host an event to celebrate the year-long existence of Convergence. 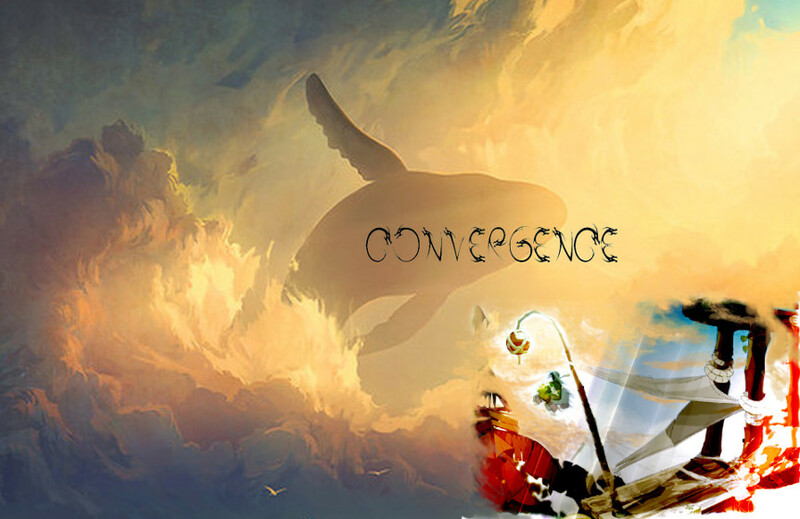 Anyone in any alliance is invited to come along, however, we'd like as many Convergence members to come as possible! There will be two things happening at once inside the Brakmarian arena. 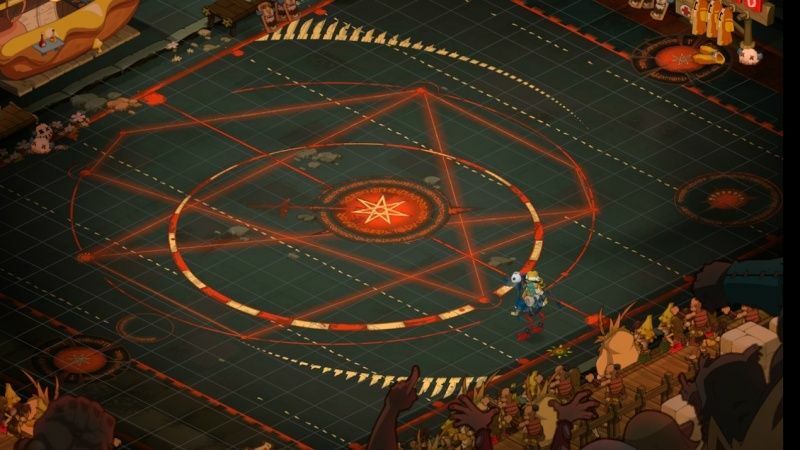 In the middle of the arena there will be a soul party where everyone is invited to use any soul they like. In the spirit of the event, we ask that you allow anyone to join the fight regardless of class/level . 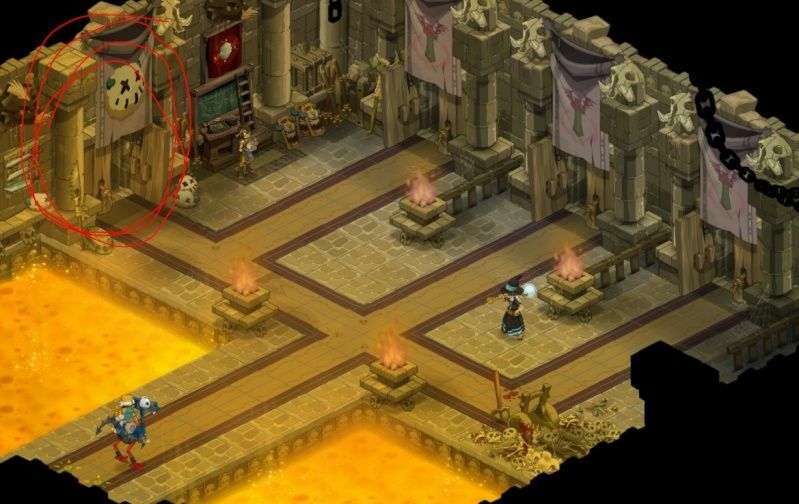 The 2nd party will also be held in the Brakmarian arena. This party will be a PvP based party where you can battle anyone you like. Battles will be held between incarnations/same-classes/varying levels and much more . This party will he held in the room pictured below. The event is TONIGHT everyone! Don't forget , 13:00 DUT. It was so much fun! Thank you to everyone who came and I'll be posting a video/pictures soon! *demands screenies* I was busy...sleeping. lol. Sorry to keep you waiting Panny here are the screenies! hihi much backstabbing was involved that day. Love the screenies! Thanks for sharing Tyzii! A little late congrats to Convergence from me too. Collected some great memories building it up with you. Just checking in to say hi and see if this place still exists. Hi! 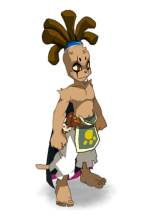 It's been a good while since i played Dofus and i don't care about the game anymore, but the people and community i miss sometimes. I hope everyone is doing ok.